Join the Durham Public Library to welcome author and chef Mary Ann Esposito to the Durham Public Library on December 13th! 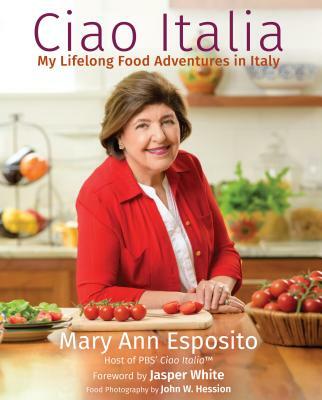 Mary Ann will be signing her latest release, Ciao Italia: My Lifelong Food Adventures in Italy at DPL on Dec. 13th from 6:00-7:30 pm. More information available online here.